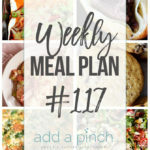 Sharing our Weekly Meal Plan with make-ahead tips, freezer instructions, and ways make supper even easier! 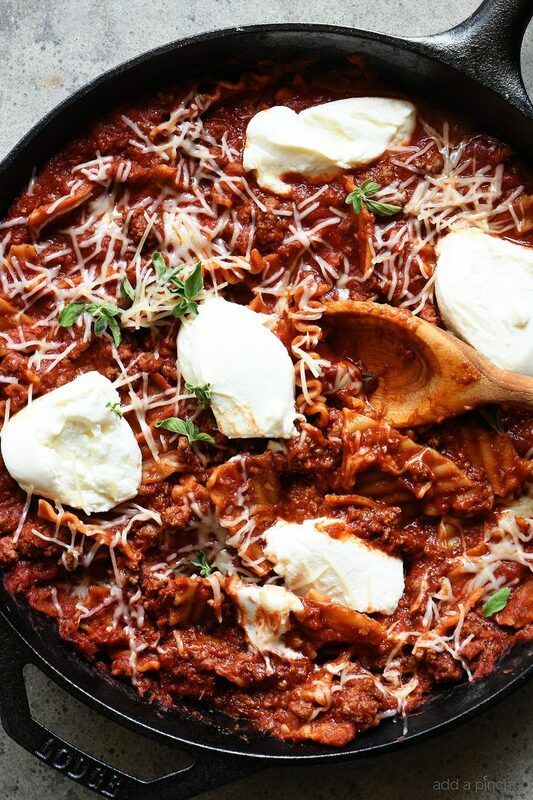 Easy Skillet Lasagna: It’s one of my regulars I make from my cookbook and I’ve heard many of you enjoy it, too. It’s on the table in less than 30 minutes and it’s super delicious! I have a video that shows how simple it is to make! 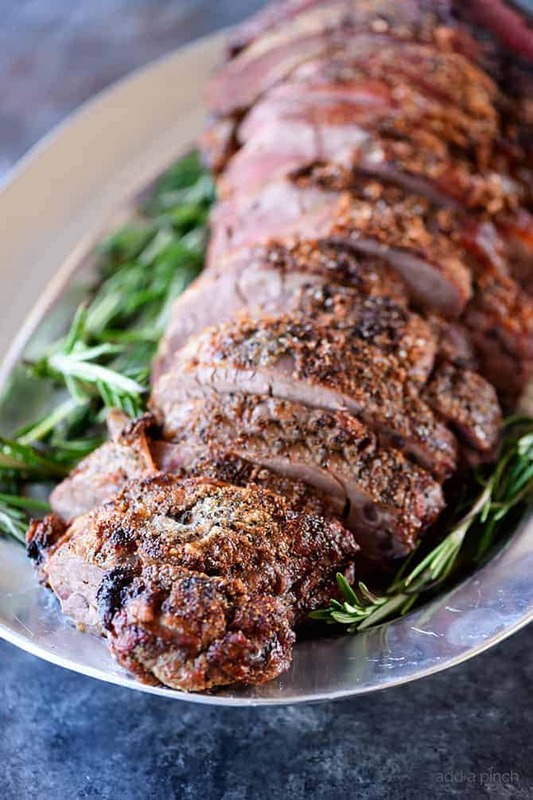 Beef Tenderloin: In the morning, season the beef tenderloin with Stone House Seasoning, wrap it tightly in plastic wrap and refrigerate until ready to cook. I’ve have already made the Buttermilk Ranch dressing and it’s in the fridge. We’ll make Air Fryer Baked Potatoes since we are using the oven for the beef, but you can bake them in the oven if you wish. 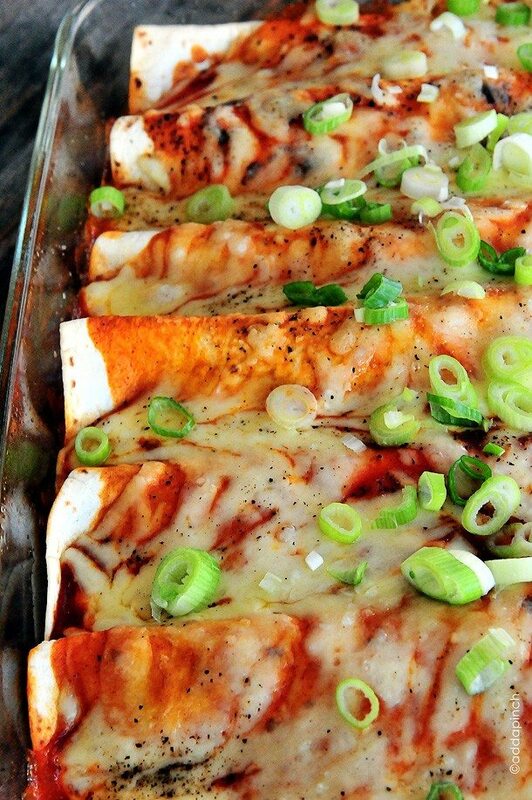 Chicken Enchiladas: Supper is easier tonight as I’ve cooked my chicken ahead in the slow cooker. 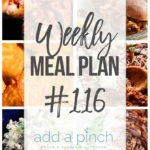 My super easy Best Blender Enchilada Sauce is ready in a few minutes and I often have it or my Homemade Enchilada Sauce in the fridge ready to make enchiladas. 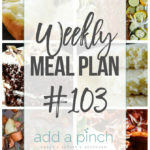 Both are delicious and so easy to make and I love using either of them! I’ll have my House Salad made and in the fridge. 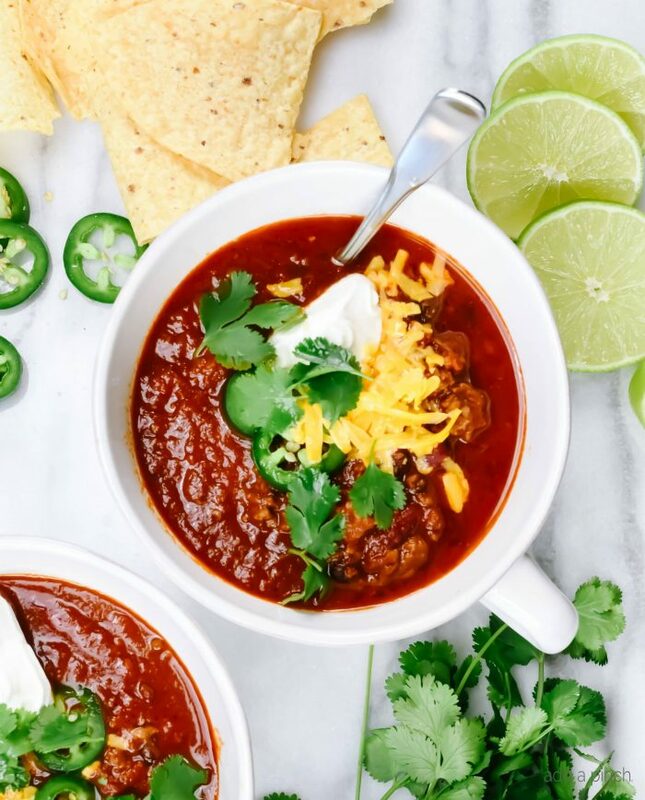 Best Instant Pot Chili: This delish chili is so easy to make and is ready in just 30 minutes in the Instant Pot, yet it tastes like it’s been simmering away all day! 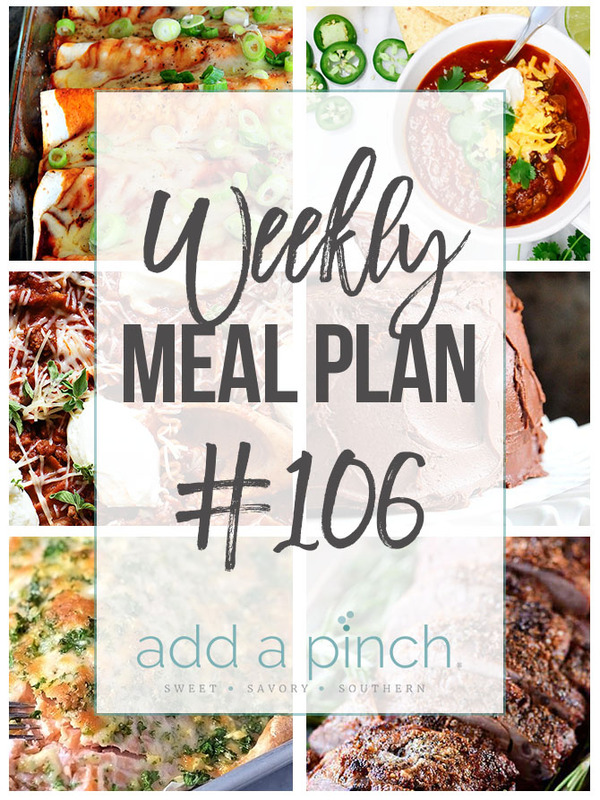 I’ll have my chili fixings prepped and ready in the fridge so I just grab them when it’s time to serve the chili for supper. 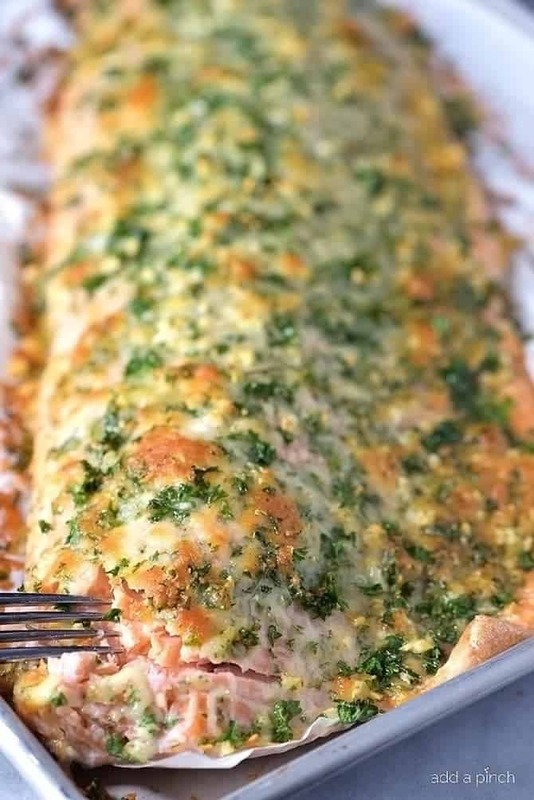 Baked Salmon with Parmesan Crust: This is a favorite in my family! To make prep go even faster, go ahead and grate your Parmesan cheese and chop your parsley. Store them in separate airtight containers in the refrigerator and just grab and use when cooking. 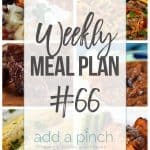 This delicious salmon bakes in no time and is so good! The Slow Cooker Baked Potatoes are a snap to make in the slow cooker! 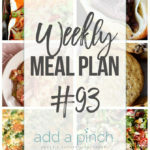 It’s also easy to make either the Air Fryer Baked Potatoes or Perfect Baked Potatoes if you wish. 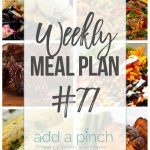 This meal comes together easily, making this a perfect weeknight supper and is great for serving guests too!